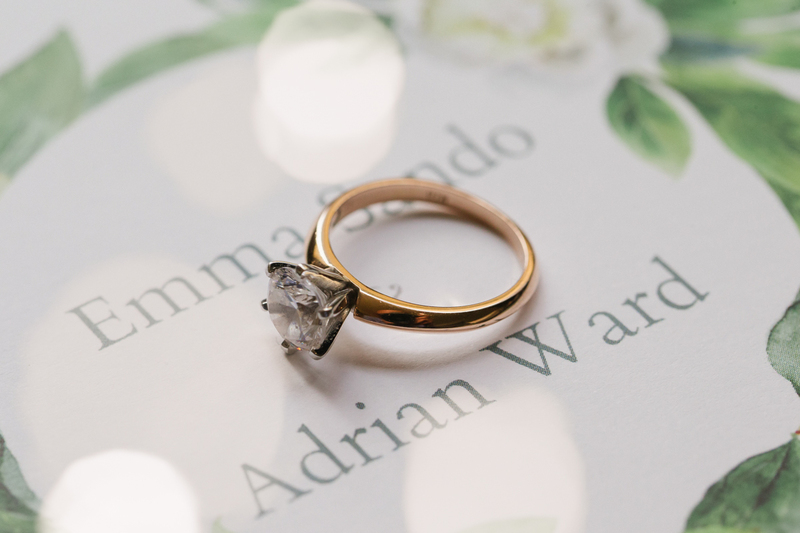 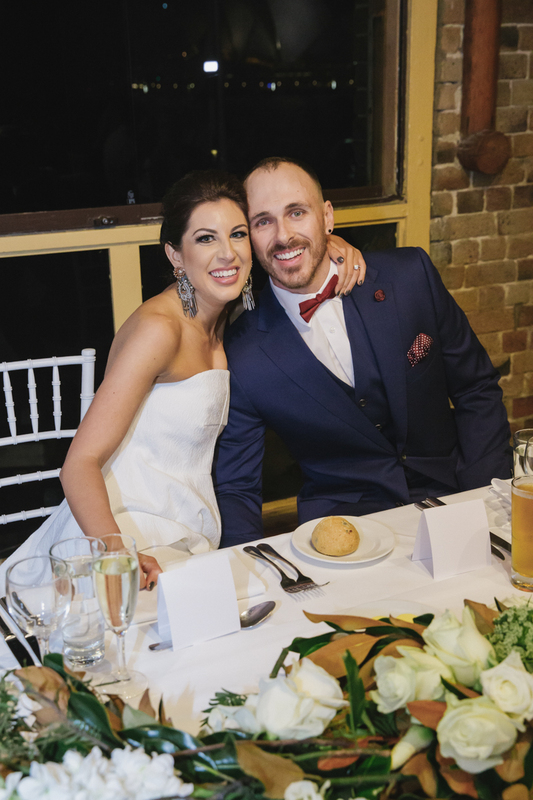 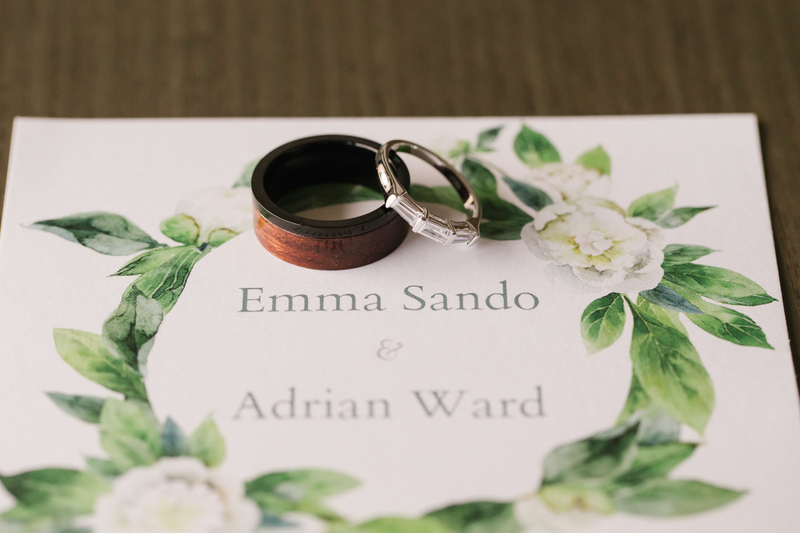 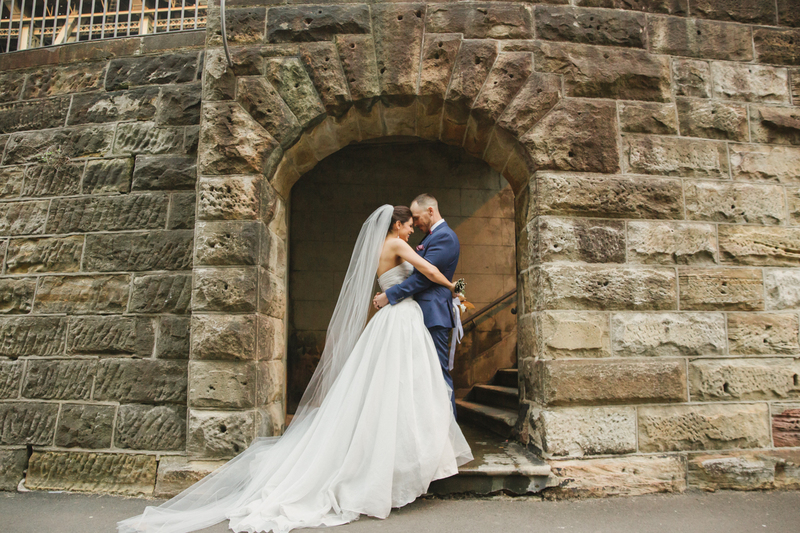 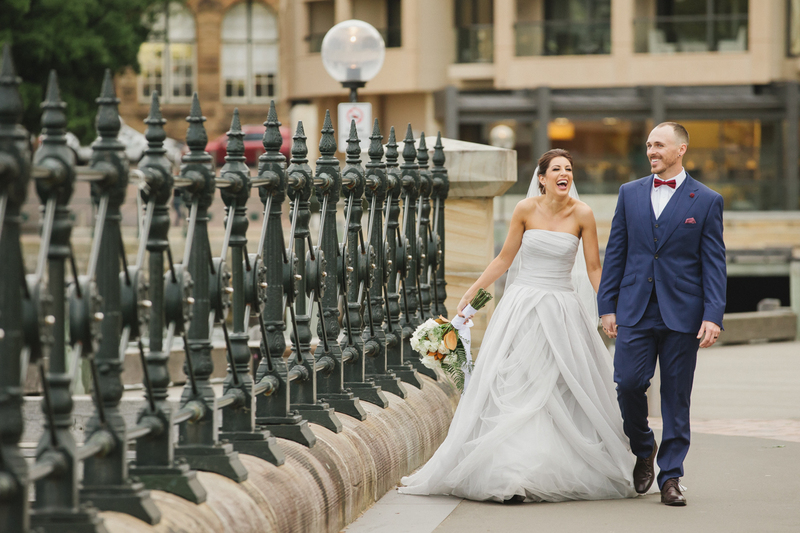 When Adrian and Emma tied the knot earlier this month, our Sydney wedding photography team was honoured to create the pictorial record of the most important day of their lives. 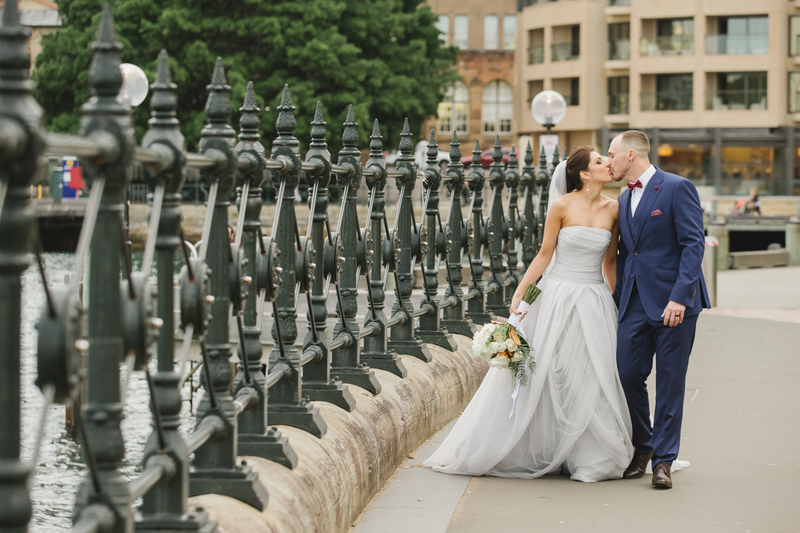 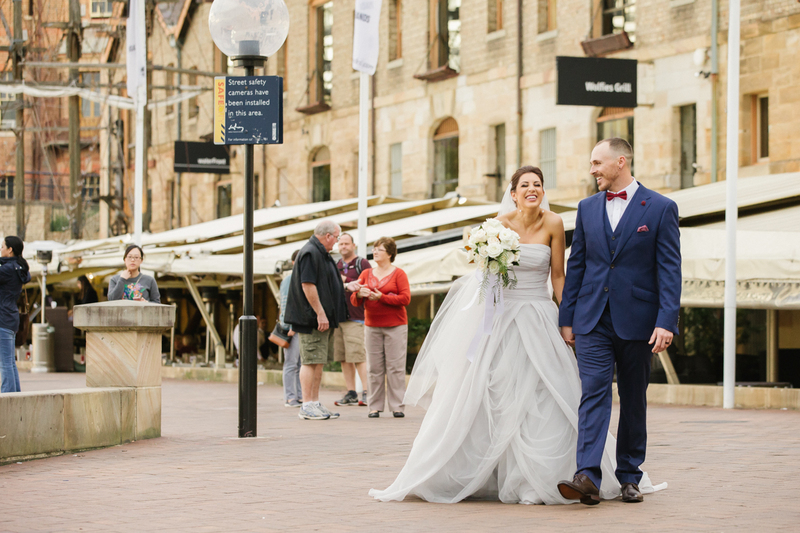 And where better for the happy couple to create their own piece of history, than in an area rich with heritage – The Rocks precinct. 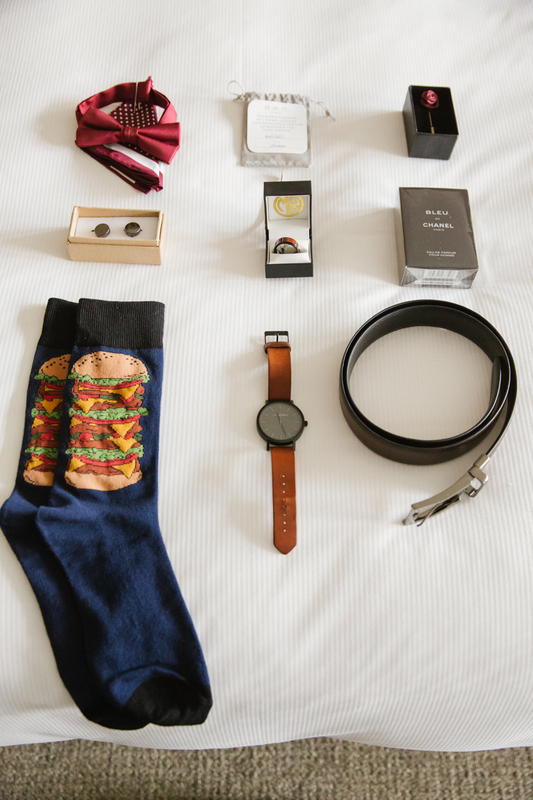 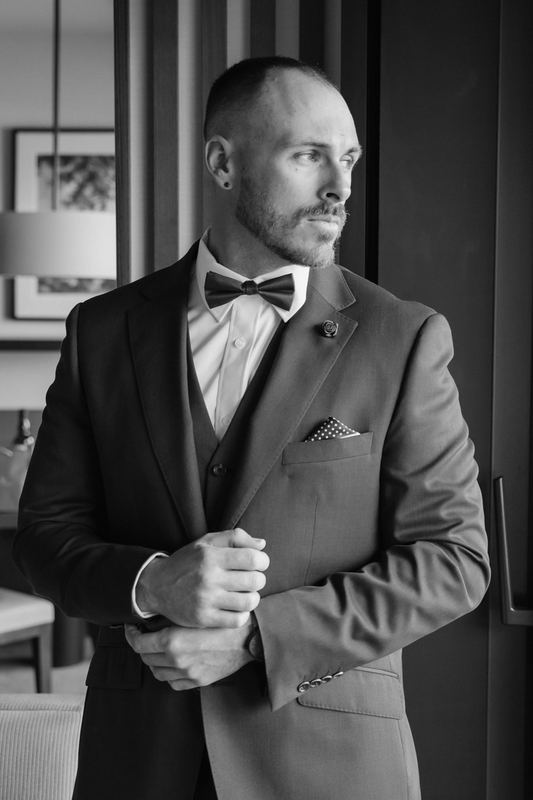 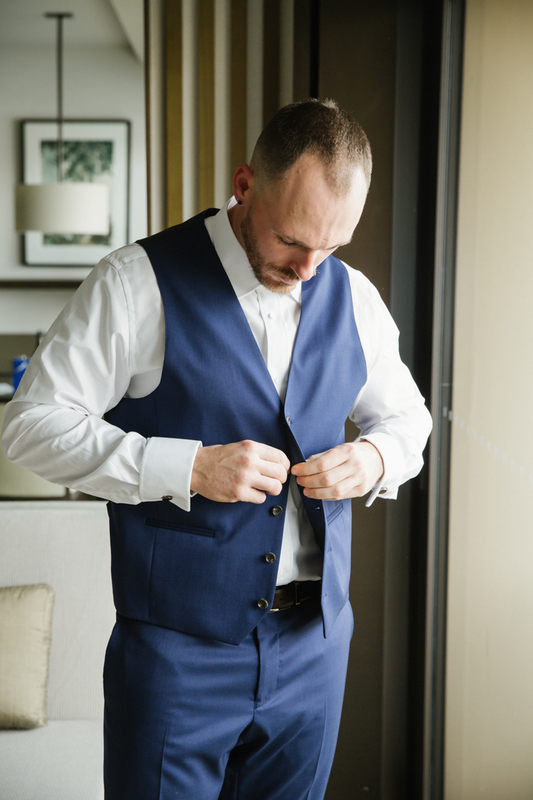 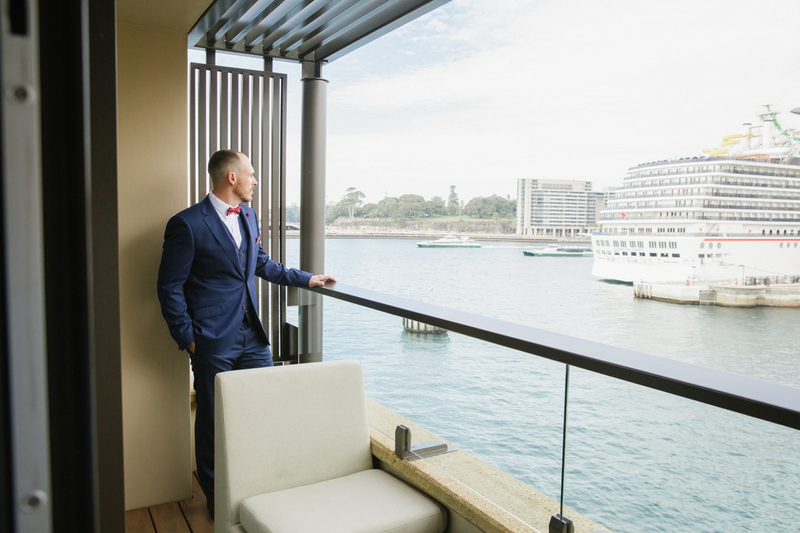 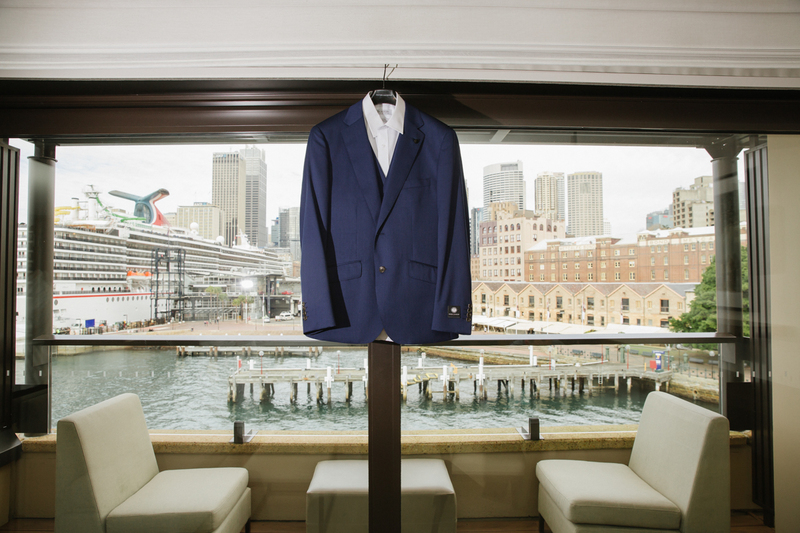 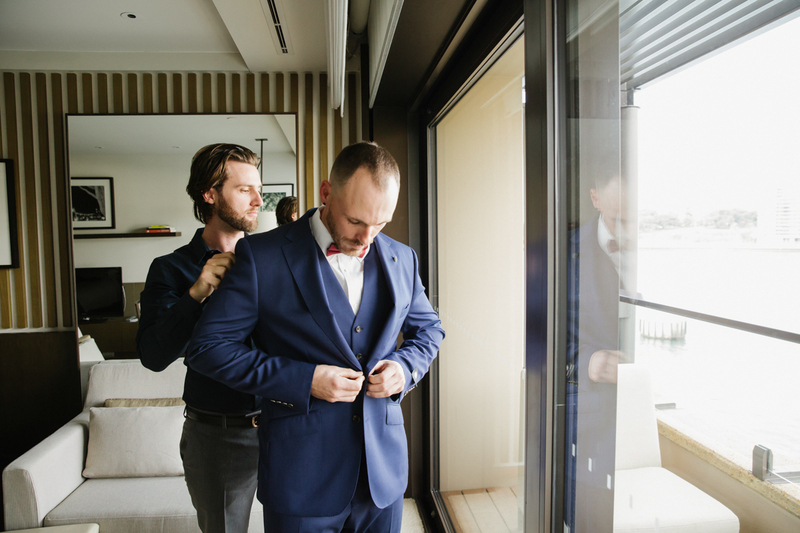 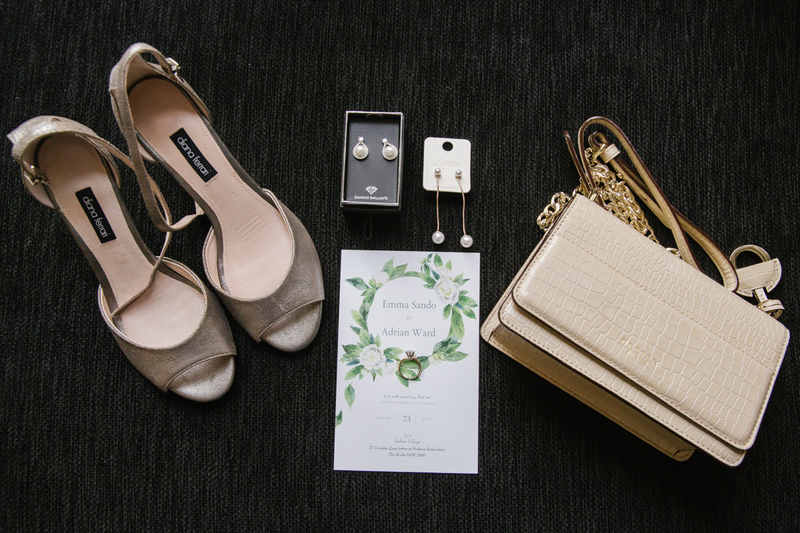 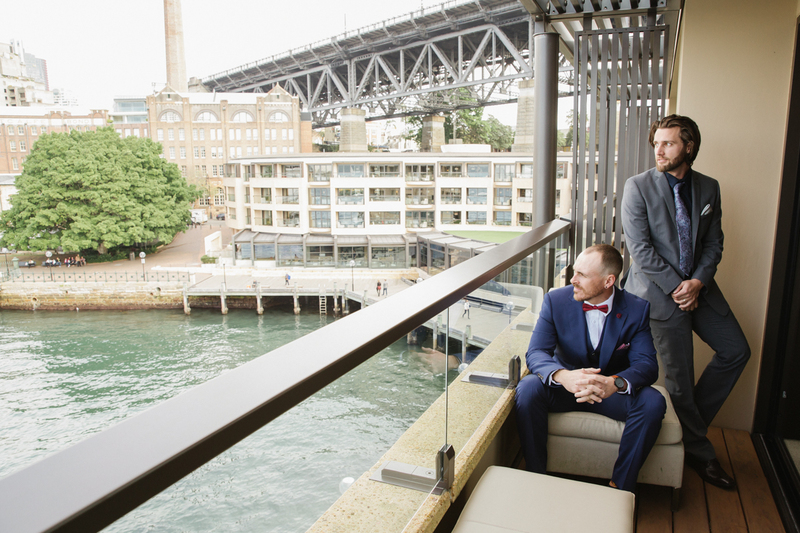 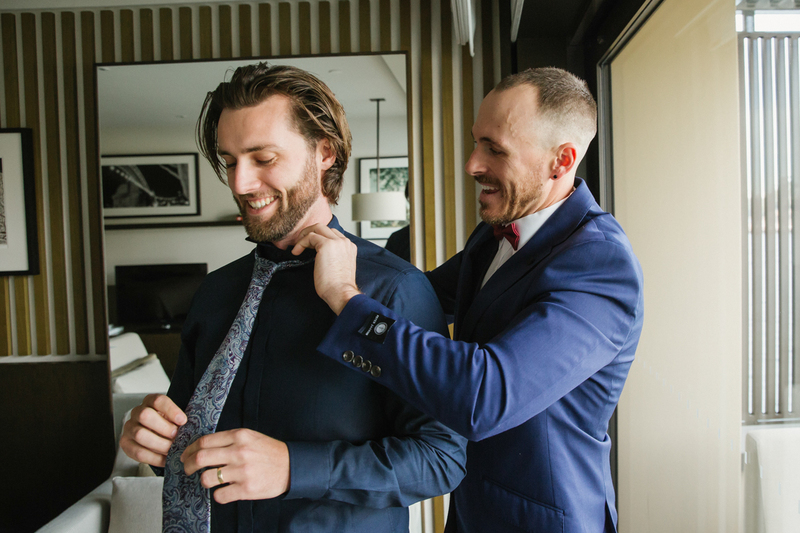 Our day began with photographing both the groom’s preparations at the Park Hyatt Sydney (did you notice his unusual wedding ring? 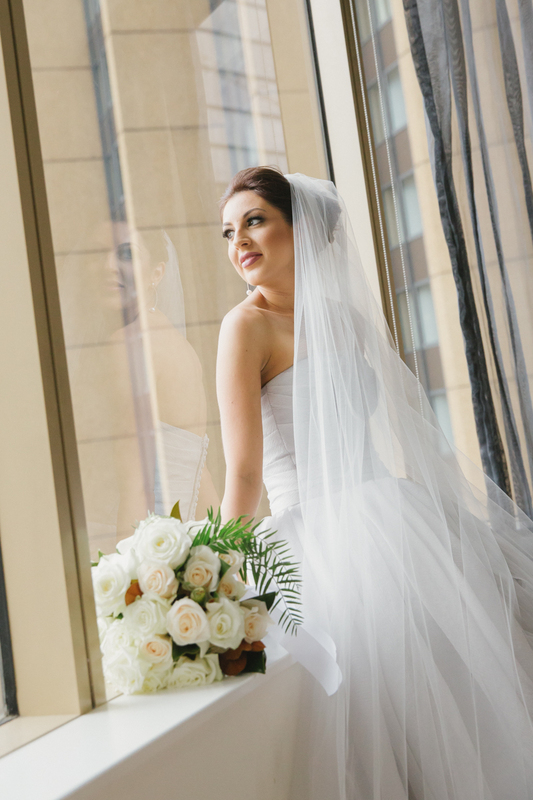 ), and the bride attending to her toilette in another hotel nearby. 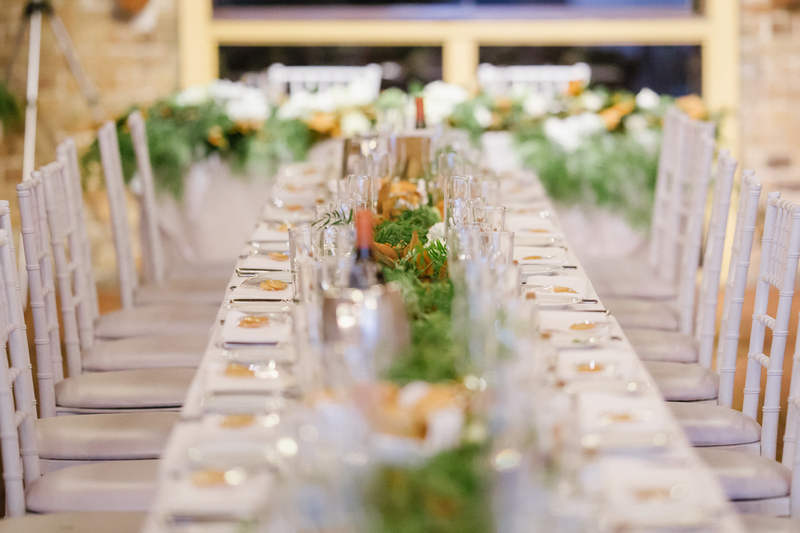 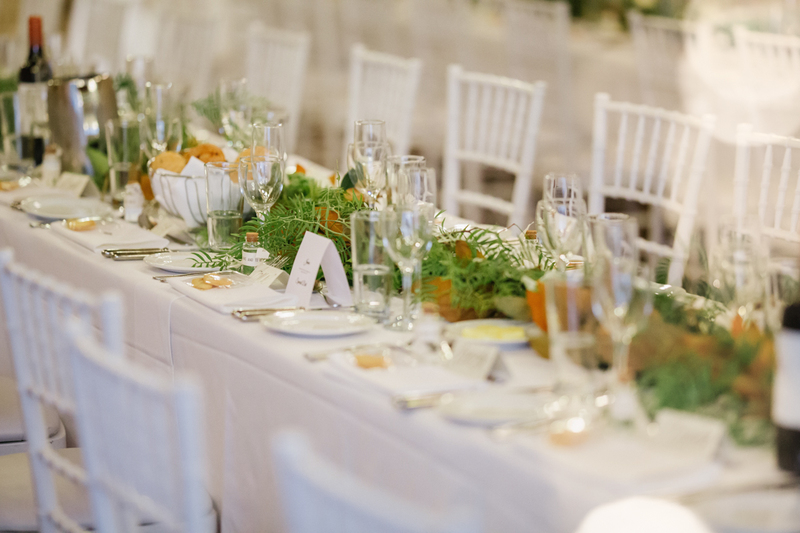 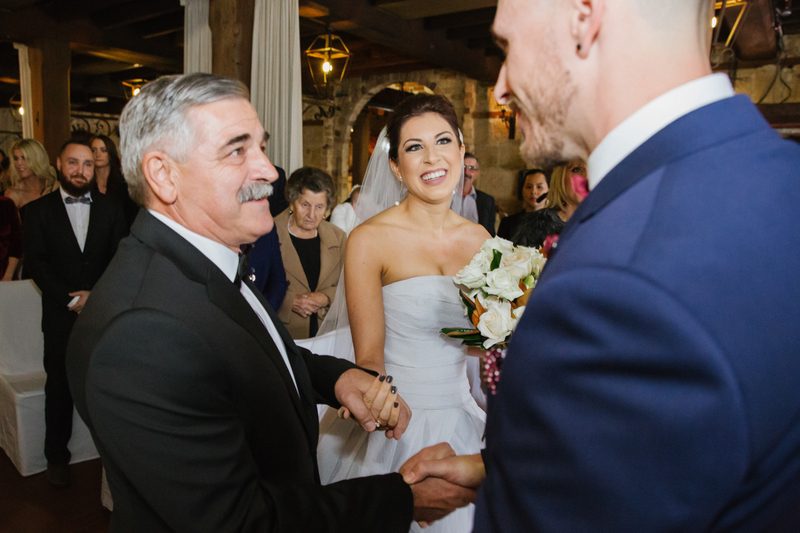 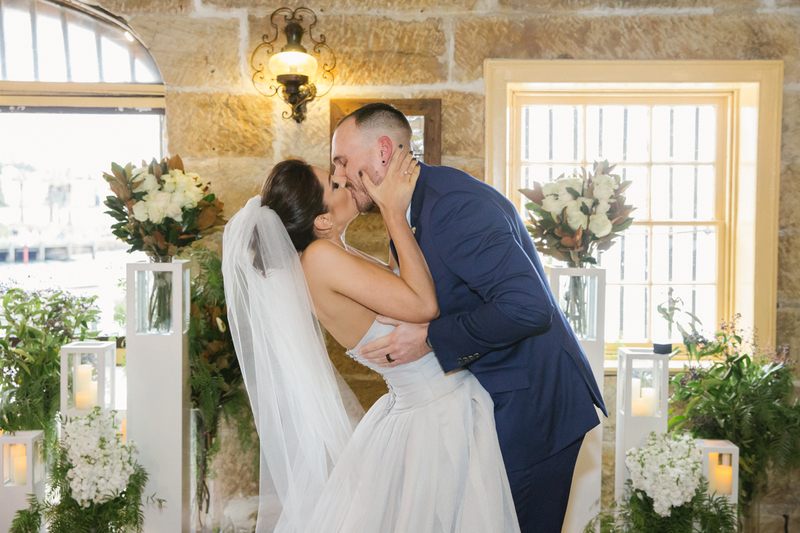 For both ceremony and reception, the couple chose the intimate surrounds of the Italian Village Restaurant, which was adorned with candles, white roses, and magnolia leaves. 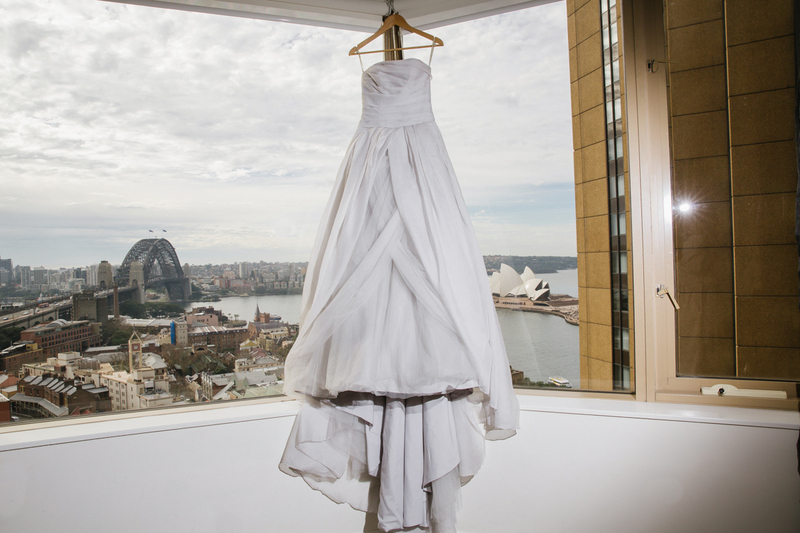 Situated in an 18th century sandstone building, the Italian Village offers atmosphere as well as amazing Sydney Harbour views from every room. 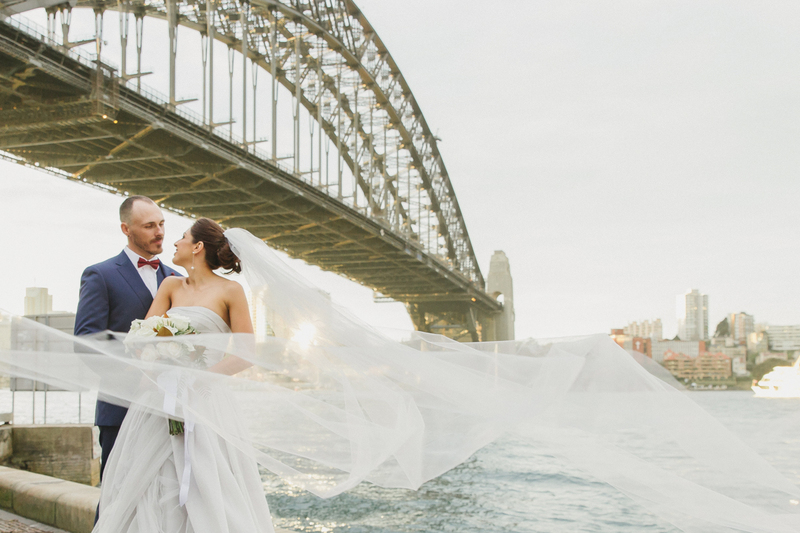 One of the joys of being a Sydney wedding photographer is being able to work in some of the city’s most iconic locations, and we were certainly spoilt for choice when it came to backgrounds for Adrian and Emma’s wedding photos. 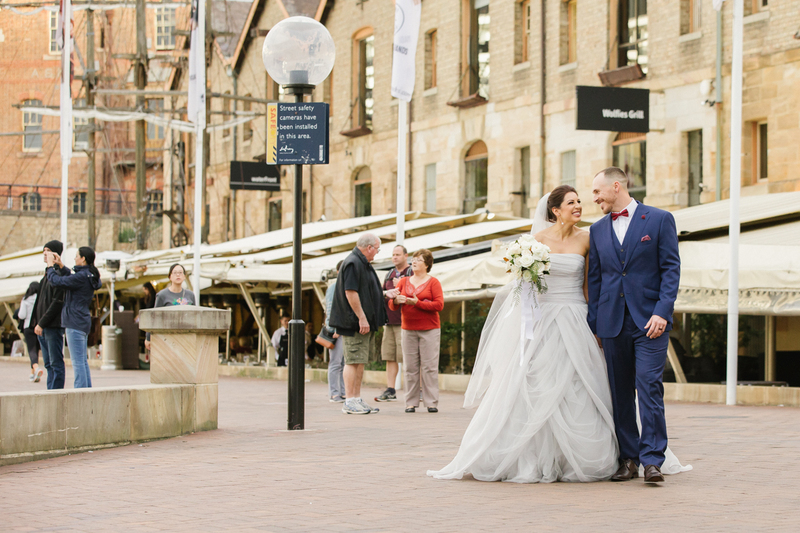 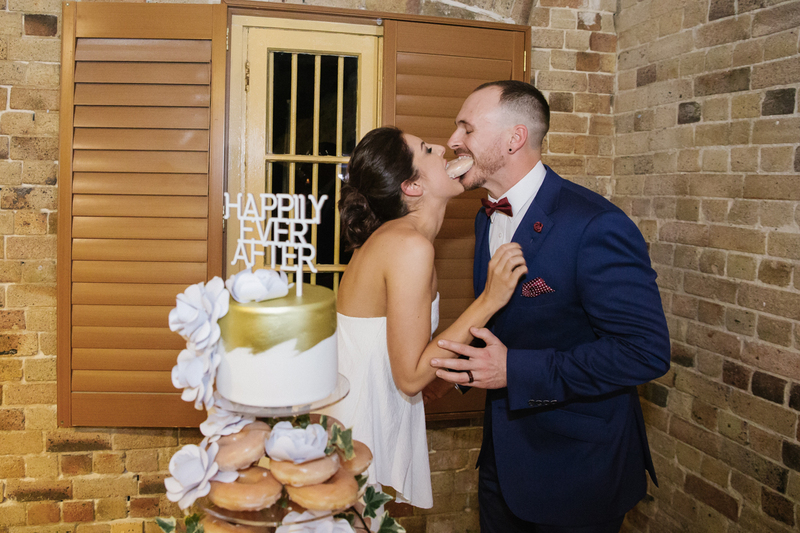 Following the ceremony, we were able to capture some artistic and delightfully candid shots around The Rocks precinct, including Circular Quay, the Sydney Opera House, Harbour and Bridge. 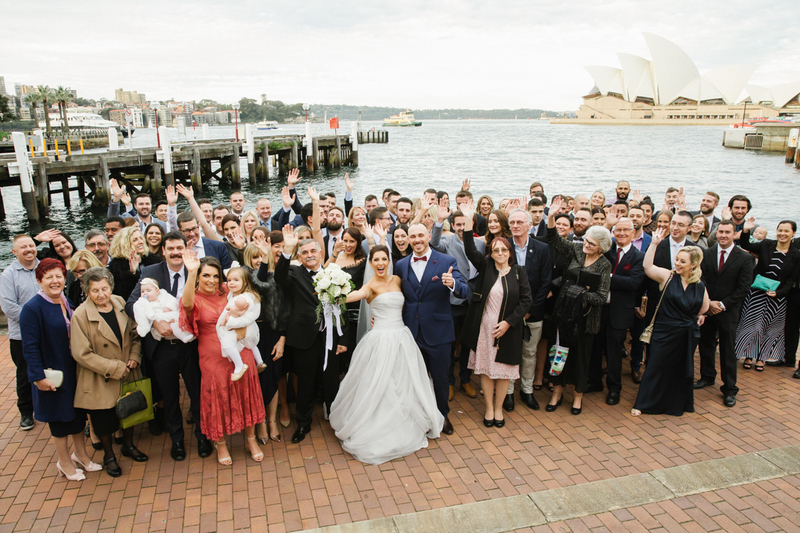 The bride and groom weren’t the only ones smiling – it seems everybody loves a wedding, and there were plenty of tourists enjoying the spectacle. 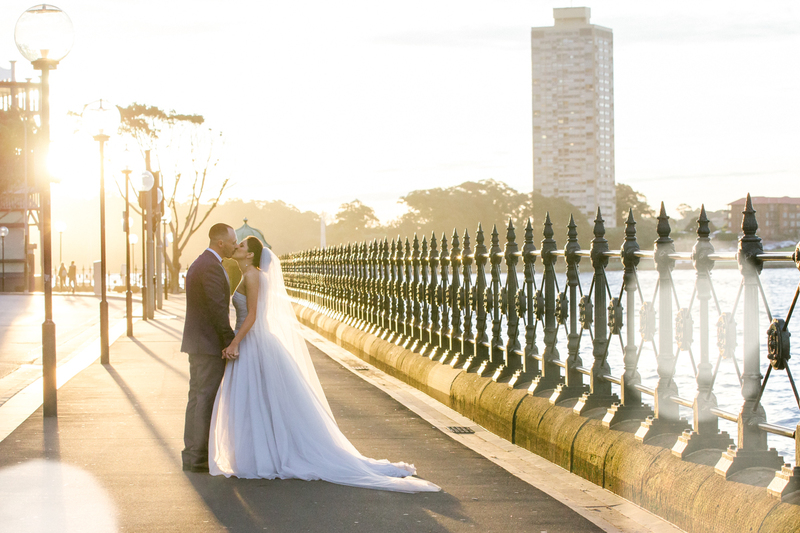 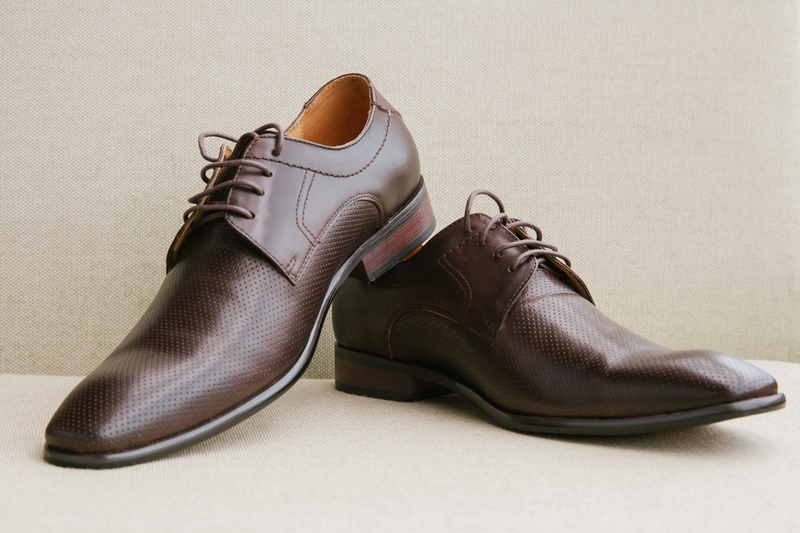 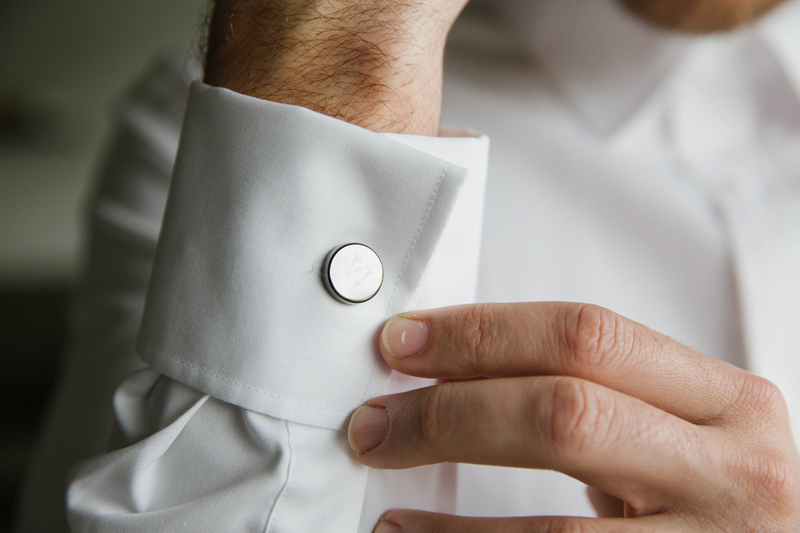 Something a little bit different, especially on a Friday afternoon in the city! 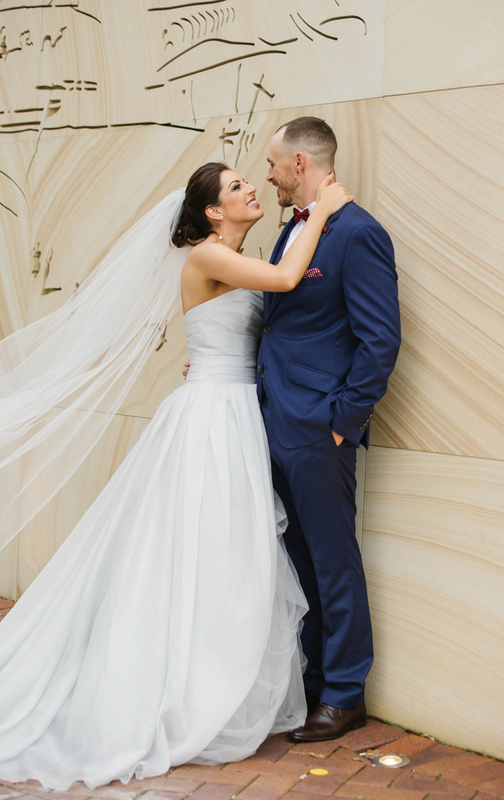 And Emma definitely looked a picture, in her romantic alabaster tulle ball gown and full length veil. 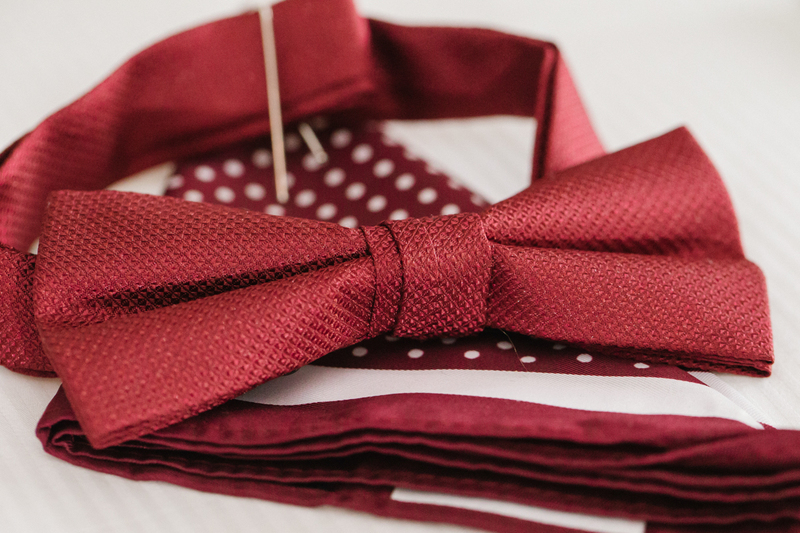 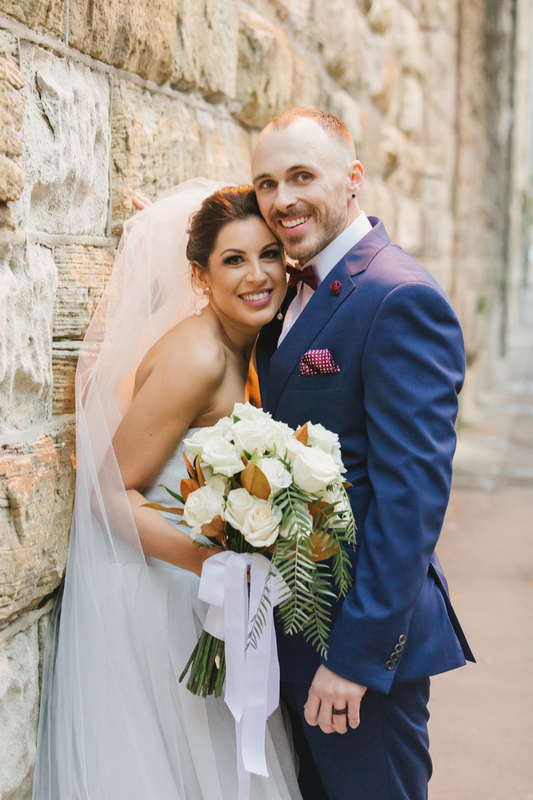 Her groom looked suitably stylish in a blue three-piece suit with burgundy pocket and tie. 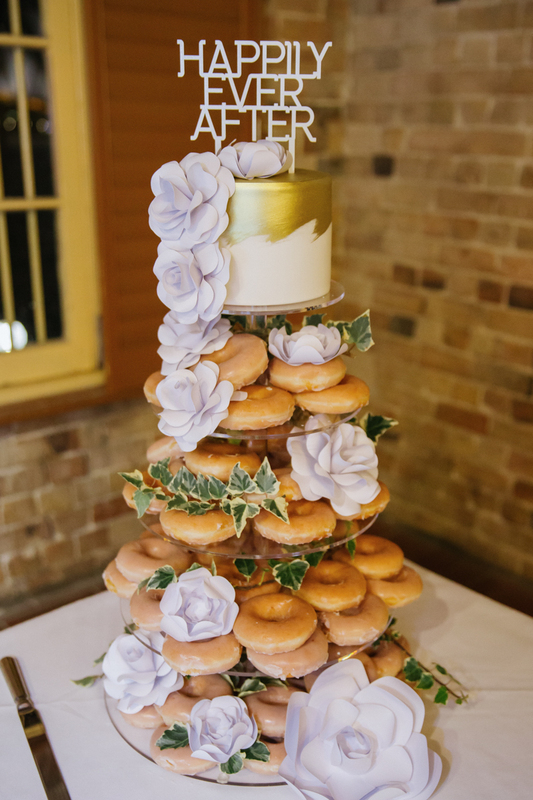 However, it’s fair to say that this is probably the first time we’ve come across a cake which combined a traditional layer with doughnuts! 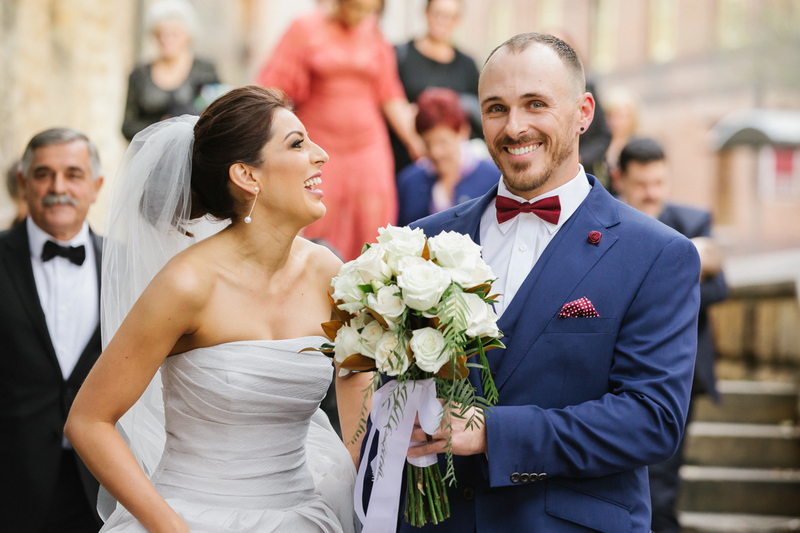 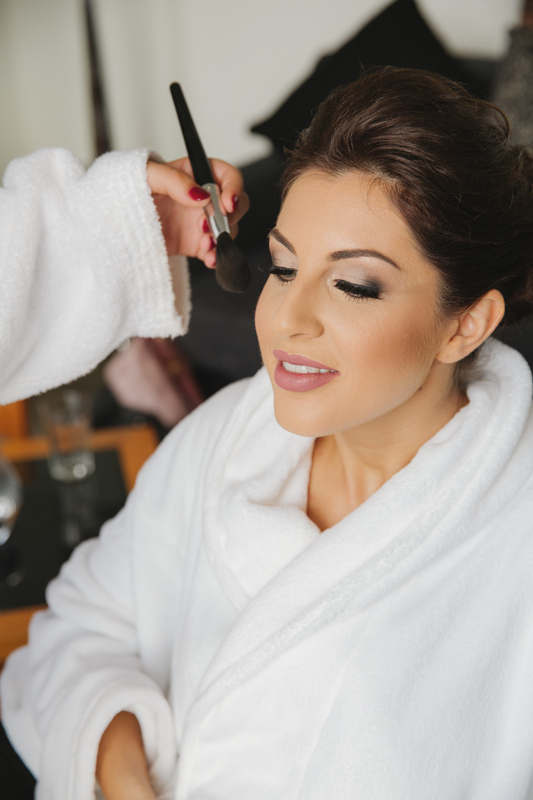 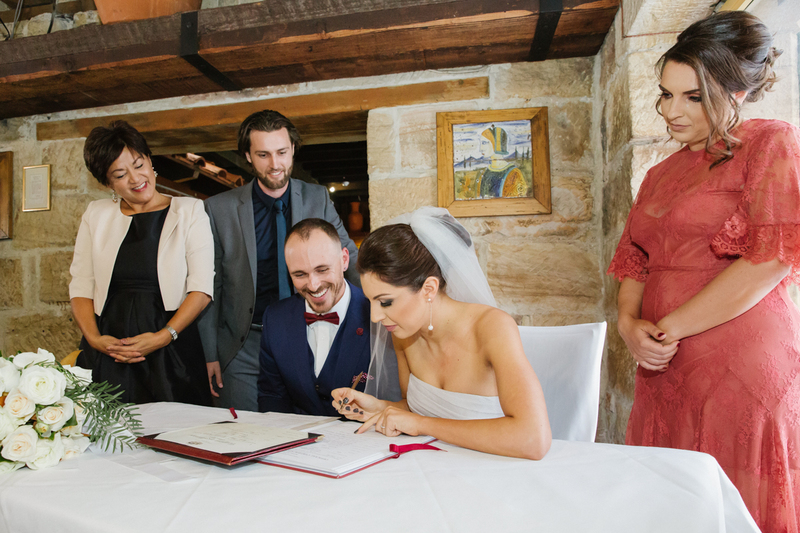 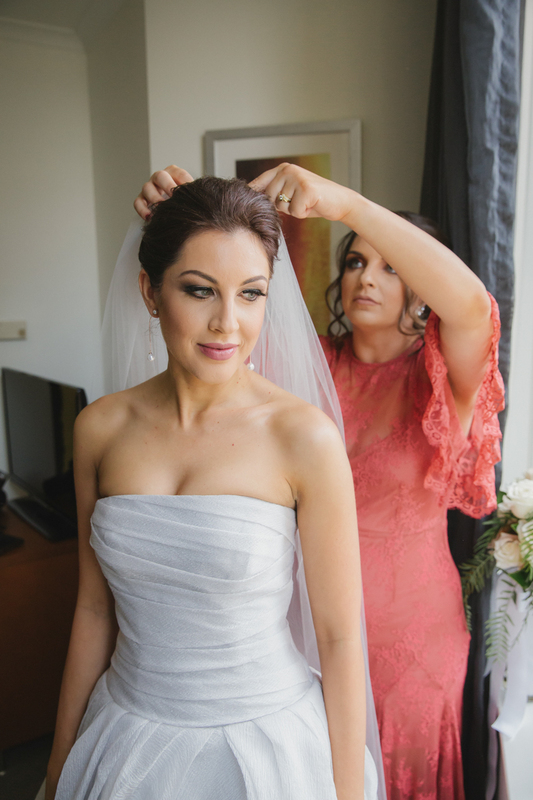 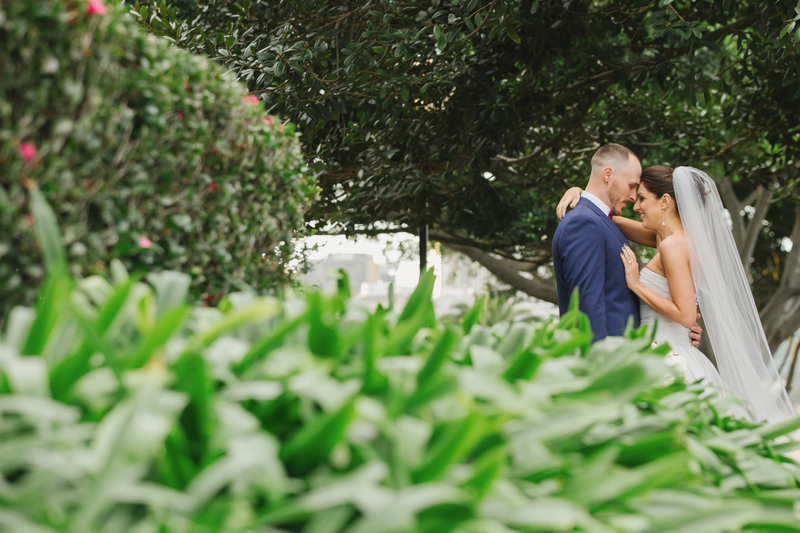 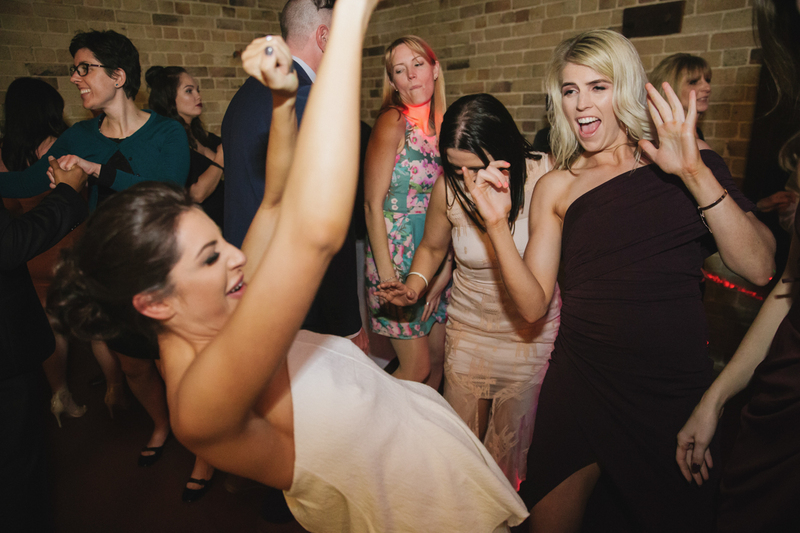 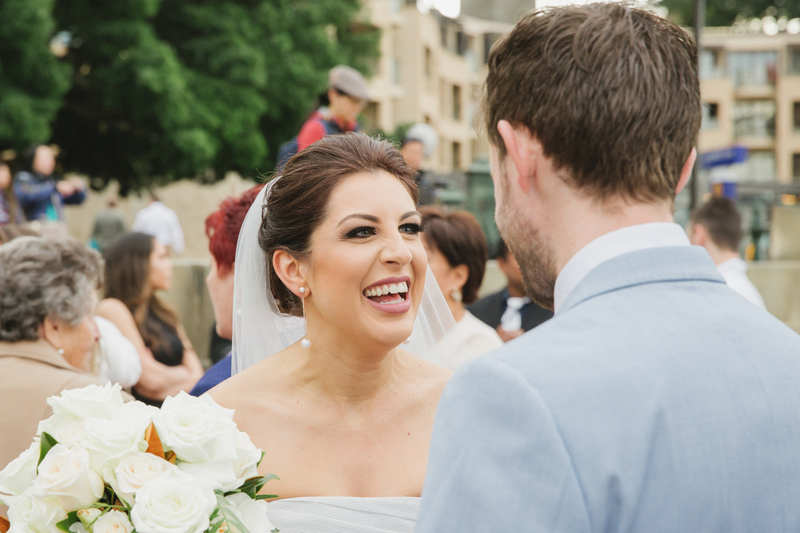 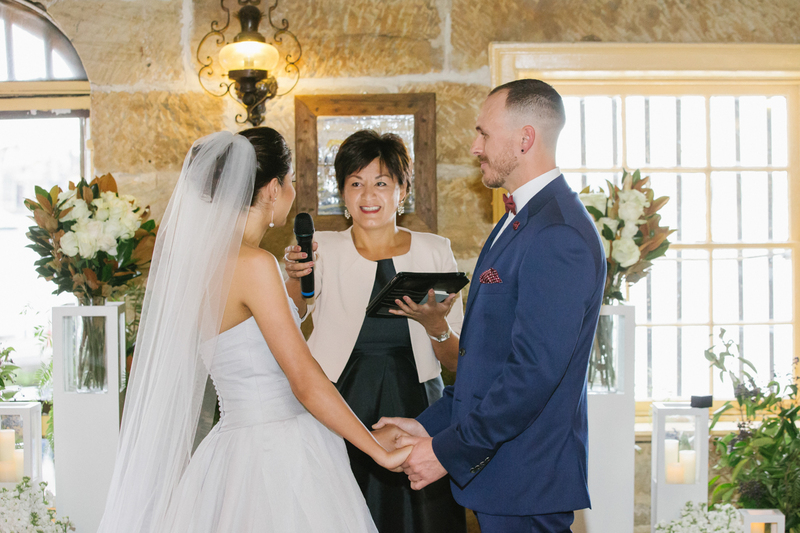 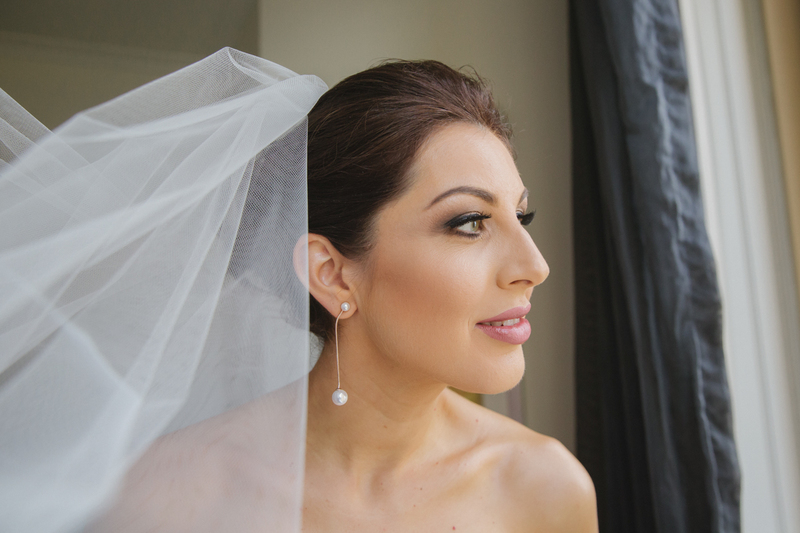 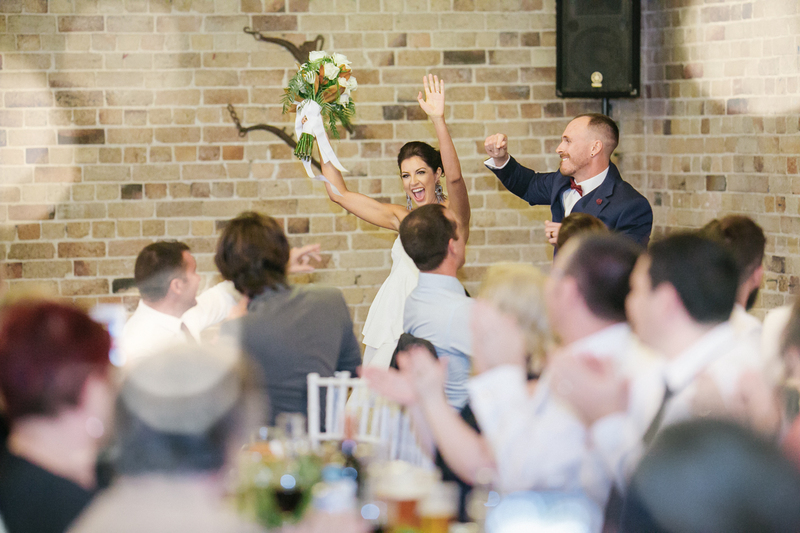 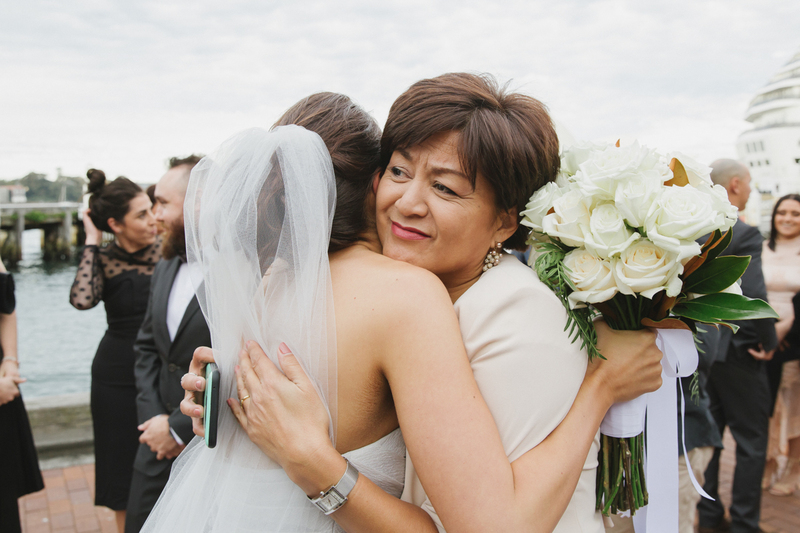 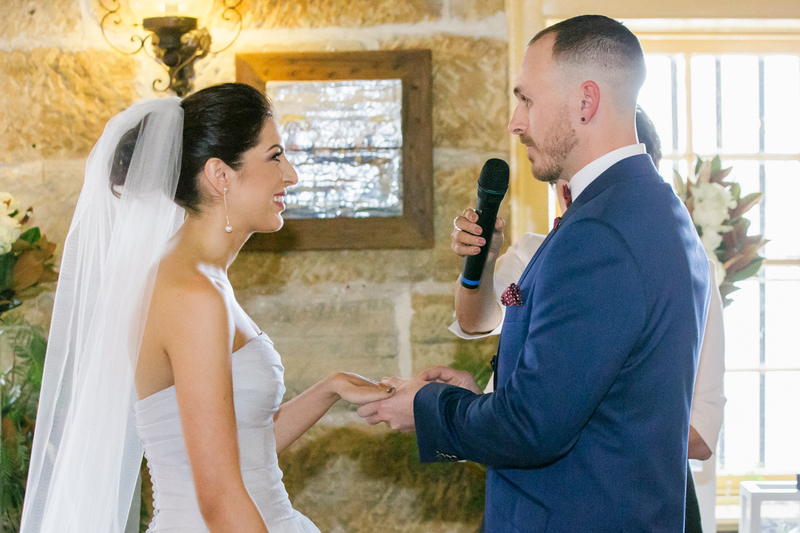 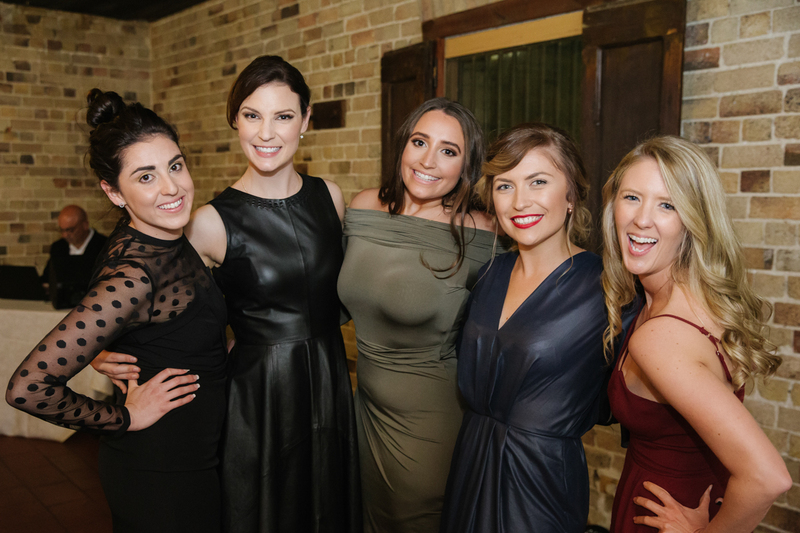 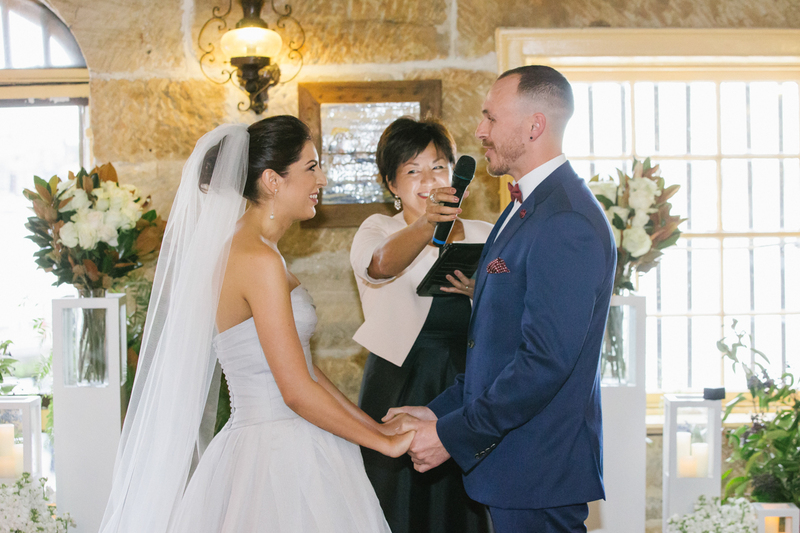 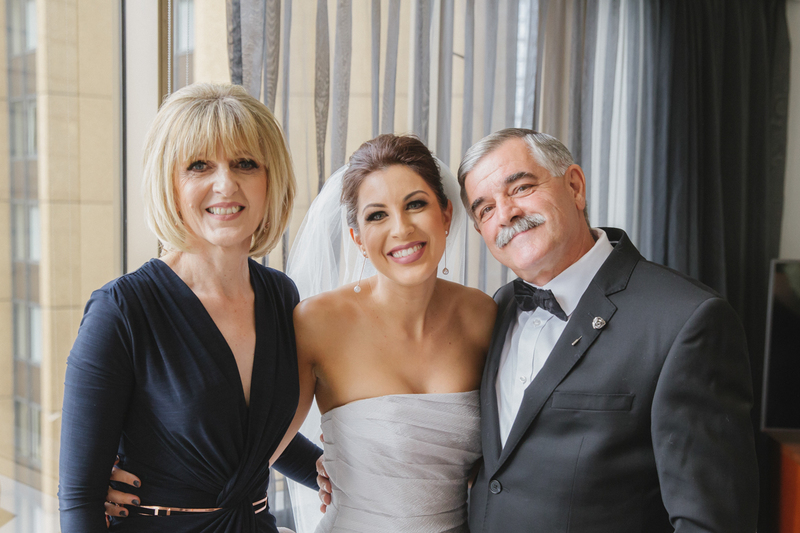 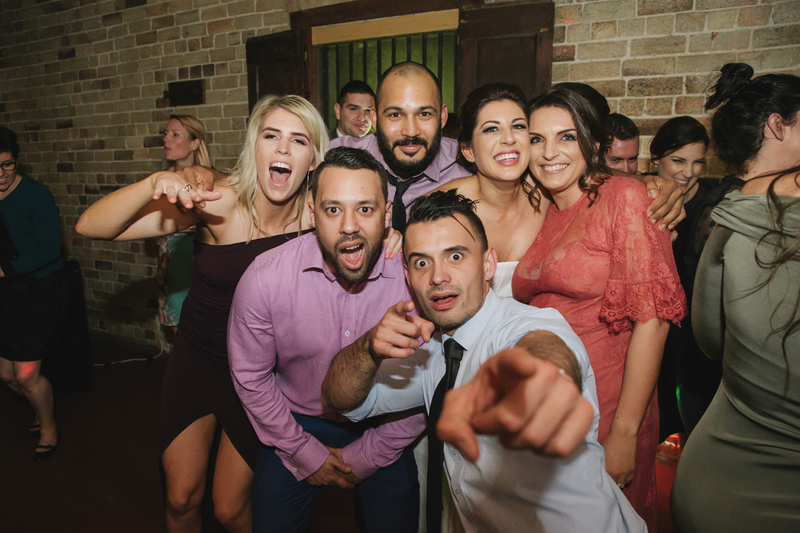 No matter how many Sydney wedding days we cover, at Faure Valletta Photography we will always treat yours as the most important – because at that exact moment of time, it is.